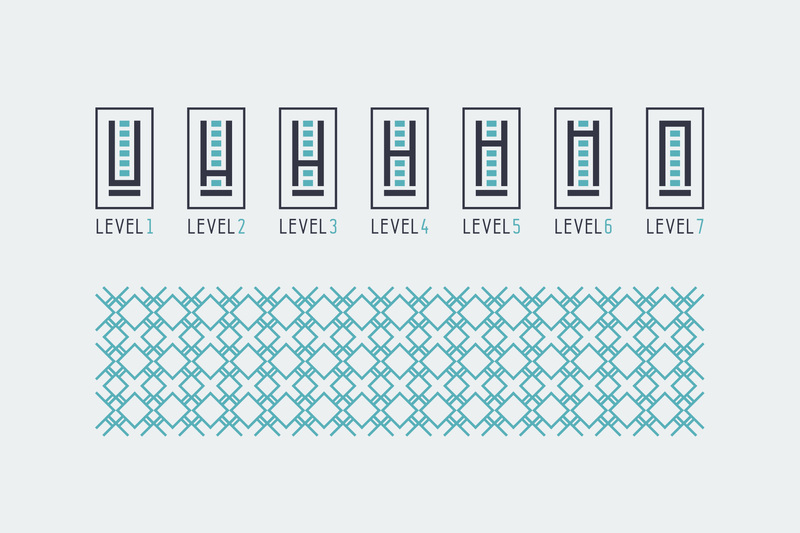 April77 Creative is an experienced, full-service design studio located in Sydney, Australia. Our services include: brand/logo, print and web design. Coulston Group has been involved in the management, investment and development of residential and commercial real estate for almost 30 years. April77 has created a number of branding packages for a variety of property developments undertaken by Coulston Group. 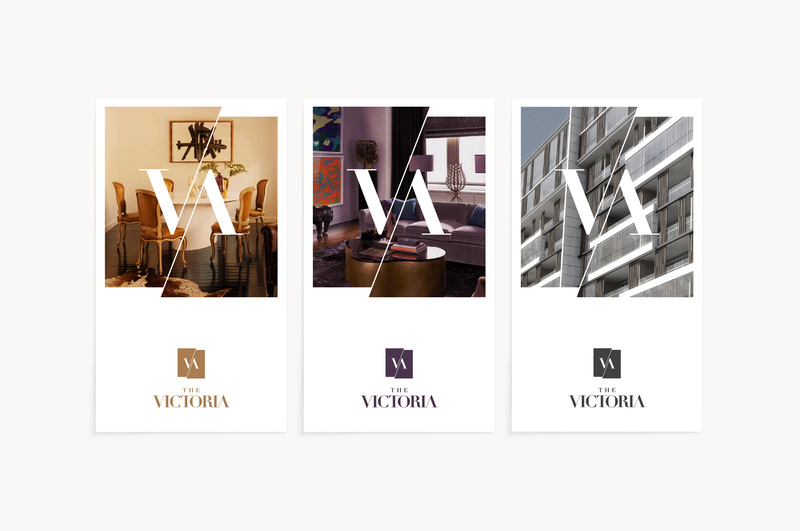 The brand development for ‘The Victoria’ Apartments on Victoria Street, Kogarah included logo/identity creation as well as a range of promotional materials. *Computer generated renderings and stock/found imagery are indicative and for conceptual purposes only. 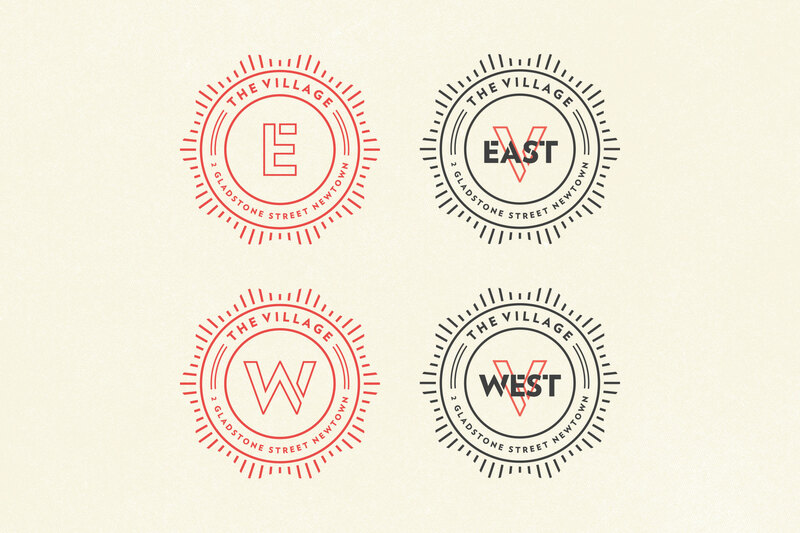 The brand development for ‘The Village’ in Newtown included logo/identity creation as well as a range of promotional materials. 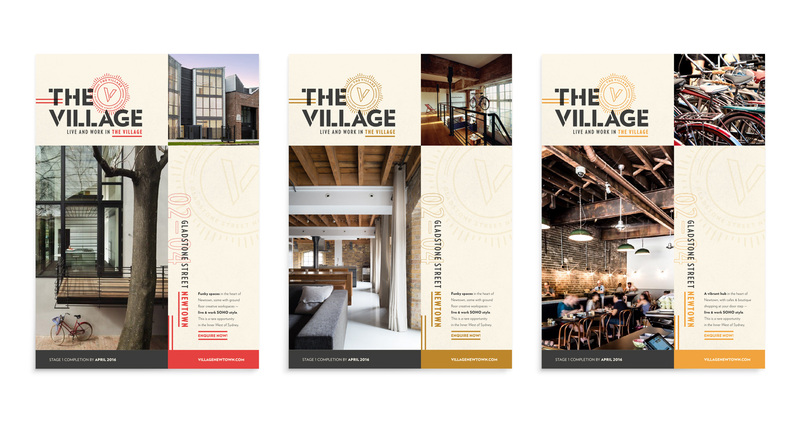 The brand development for ‘The Highview Apartments’ in Merrylands included logo/identity creation as well as a range of promotional materials. 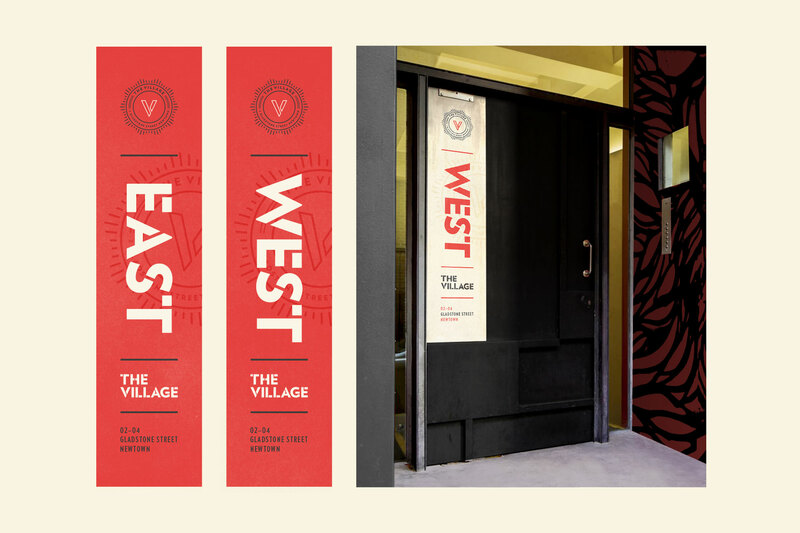 The brand development for ‘North’ Hurstville included logo/identity creation as well as a range of promotional materials. 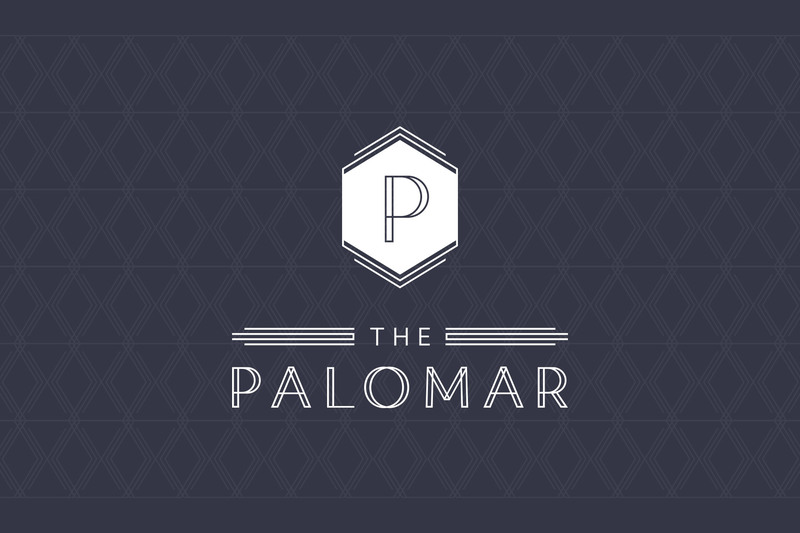 The brand development for ‘The Palomar’ included logo/identity creation as well as a range of promotional materials. The brand development for ‘Arncliffe Central’ included logo/identity creation as well as a range of promotional materials. 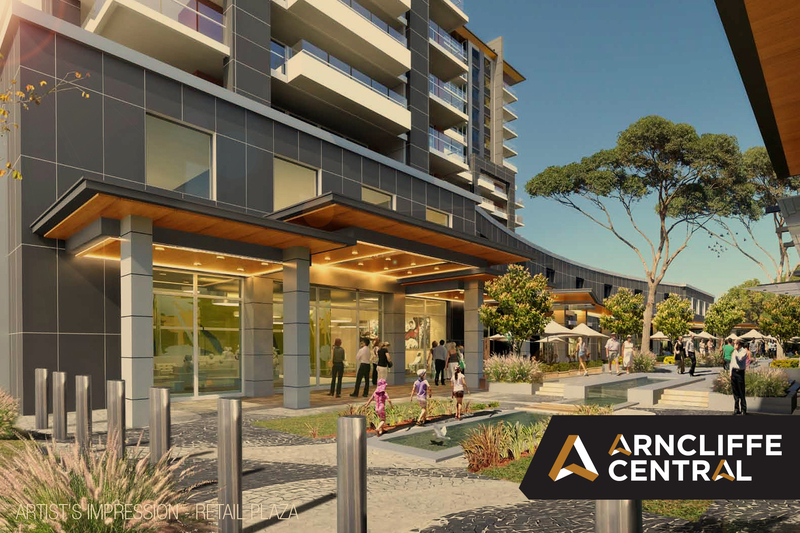 The brand development for ‘Parkside Residences’ in Lane Cove included logo/identity creation as well as a range of promotional materials.